MUST READ BEFORE YOU APPLY! 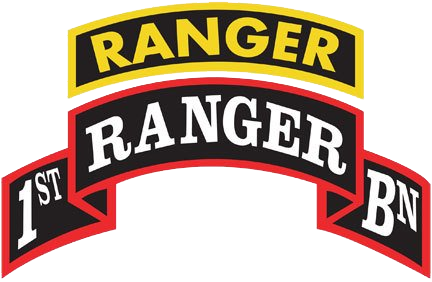 Thank you for your interest in the 1st Ranger Battalion. communicate well together, and we win together. That is all. 2. 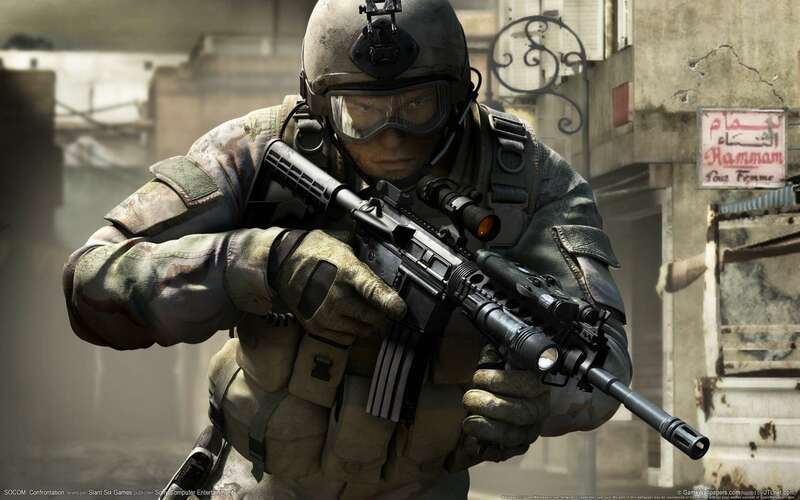 You are expected to be active on Xfire, Ventrilo, and in game as often as possible. unit so you should at least have 5-10 hours per week to play with us. first and foremost you are a Rifleman! 6. We do not care if you multi-clan but if it becomes an issue for your activity then we may have a problem with it. If you are in 2 clans, guilds, units, or whatever just make sure you can balance your time equally.